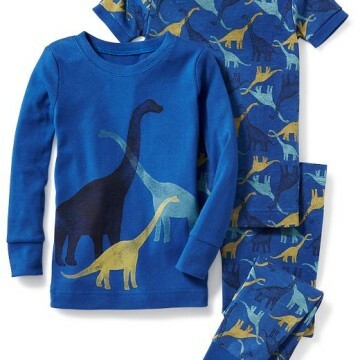 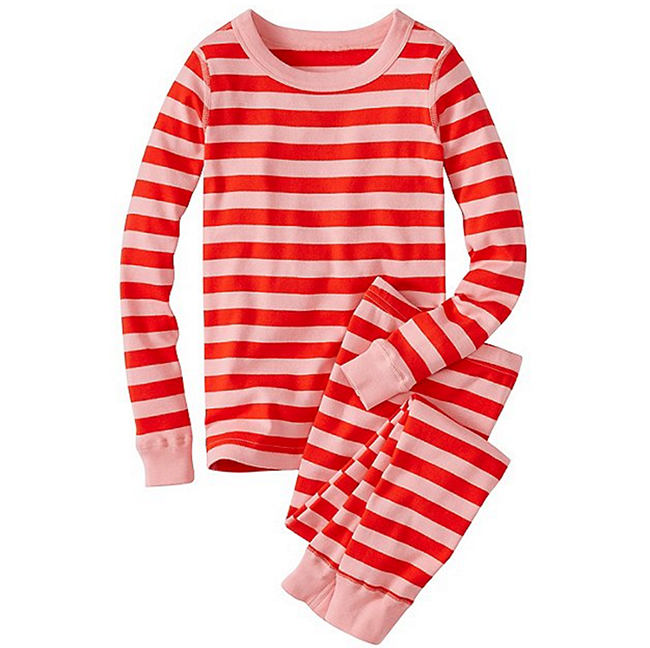 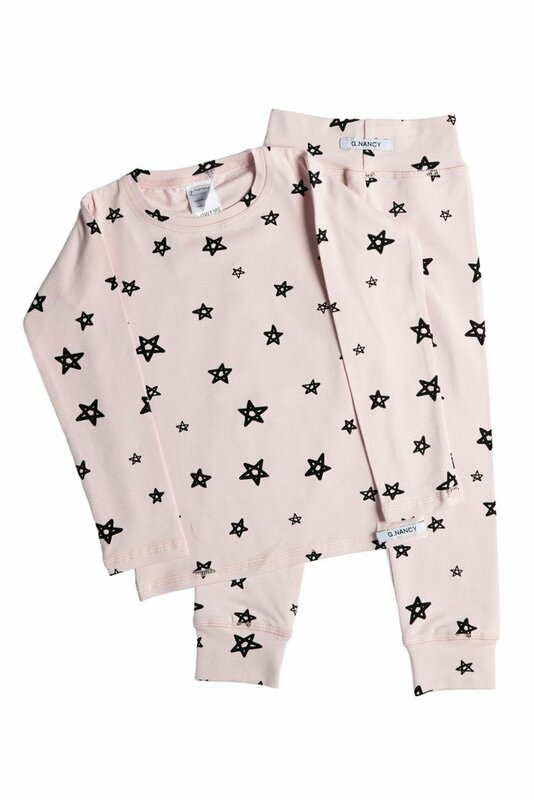 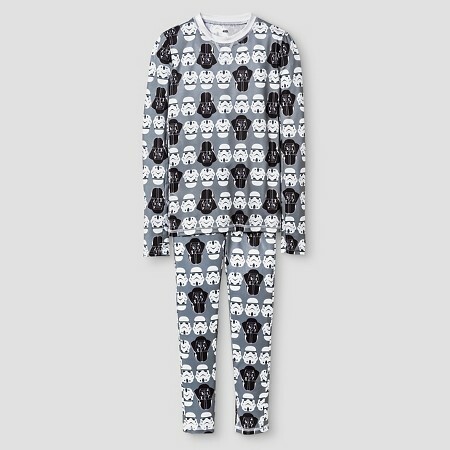 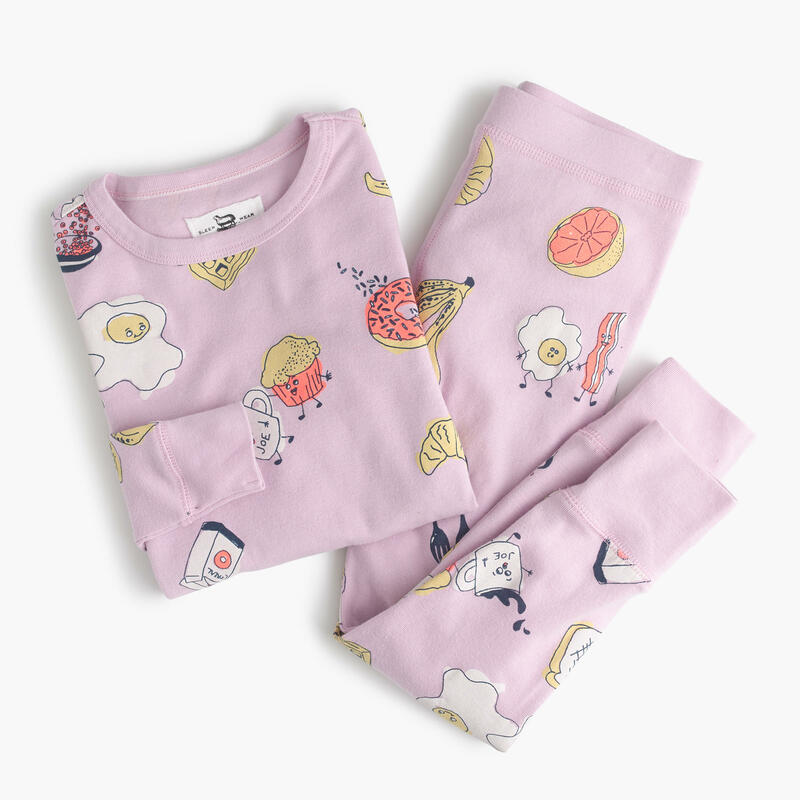 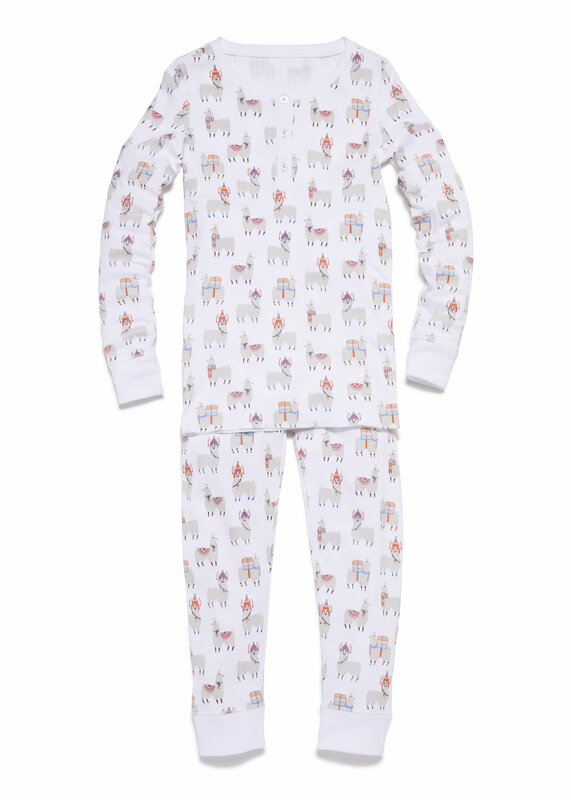 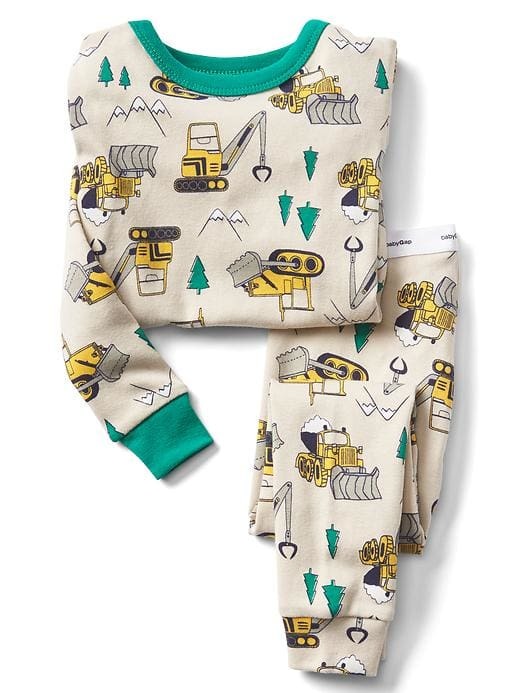 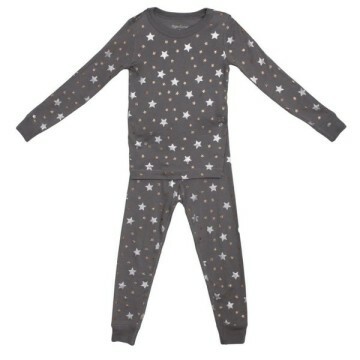 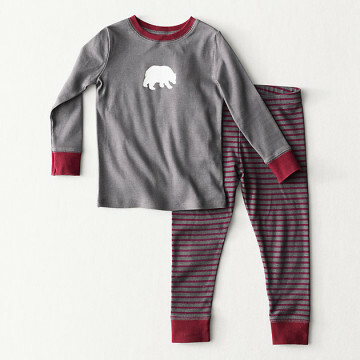 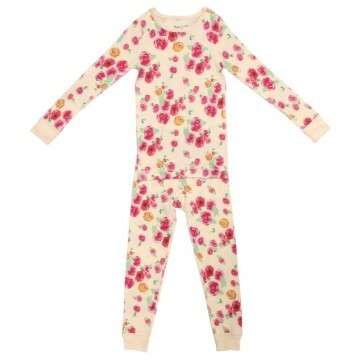 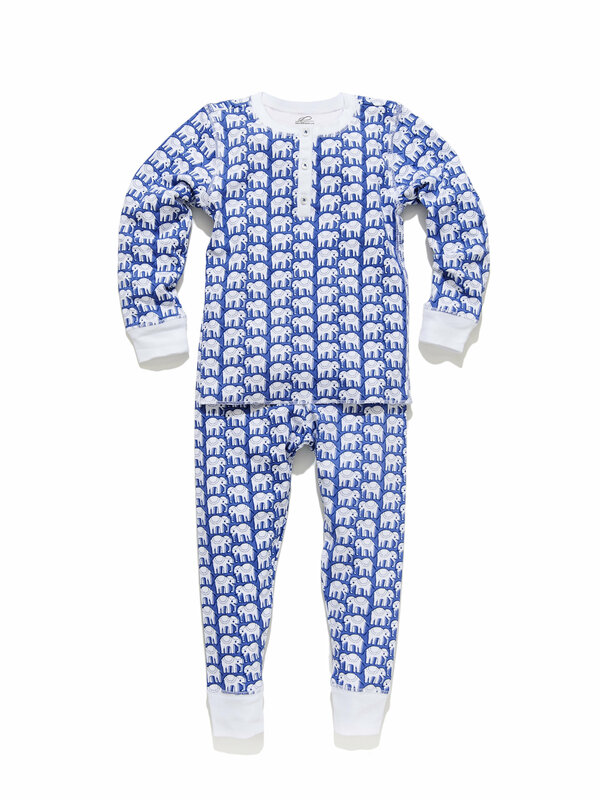 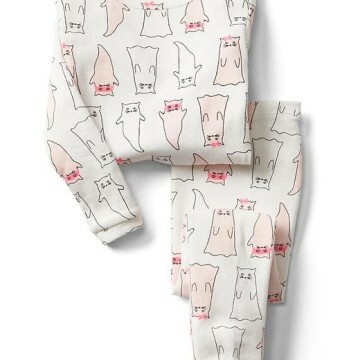 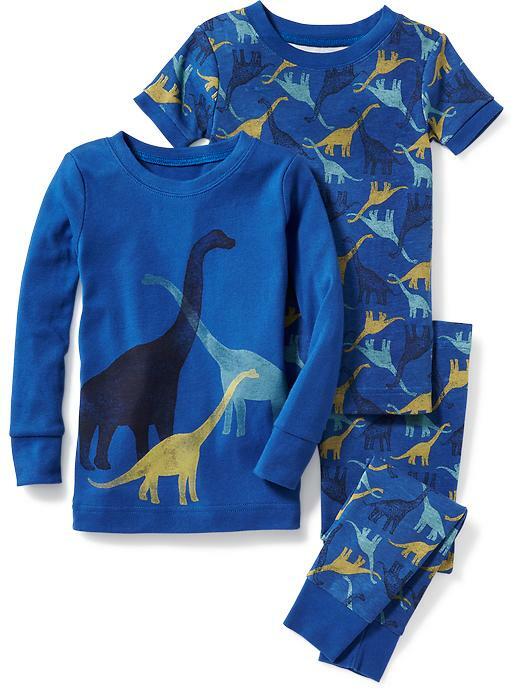 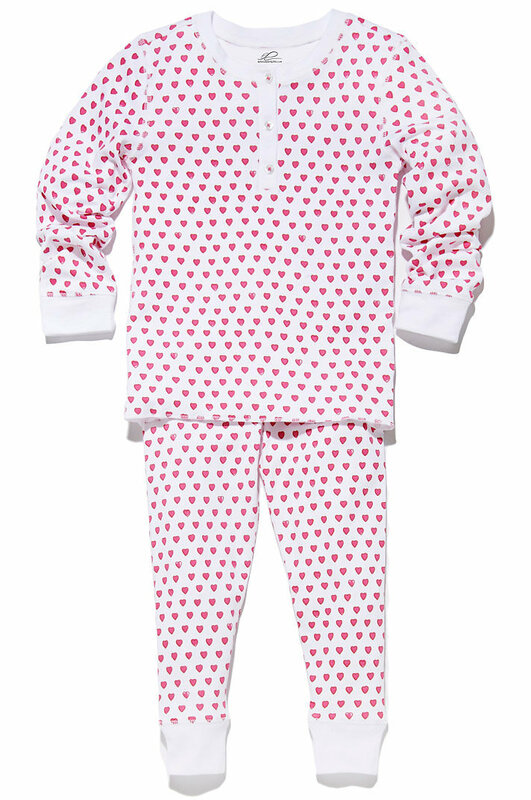 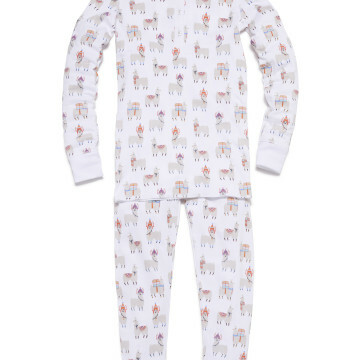 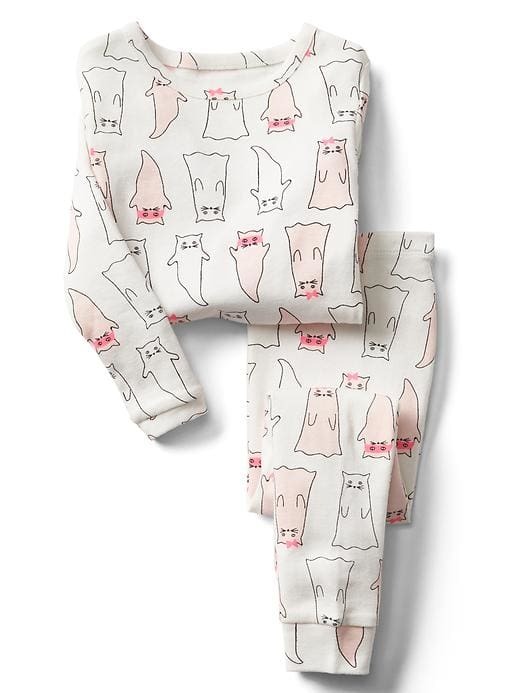 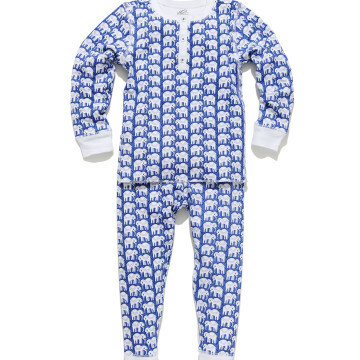 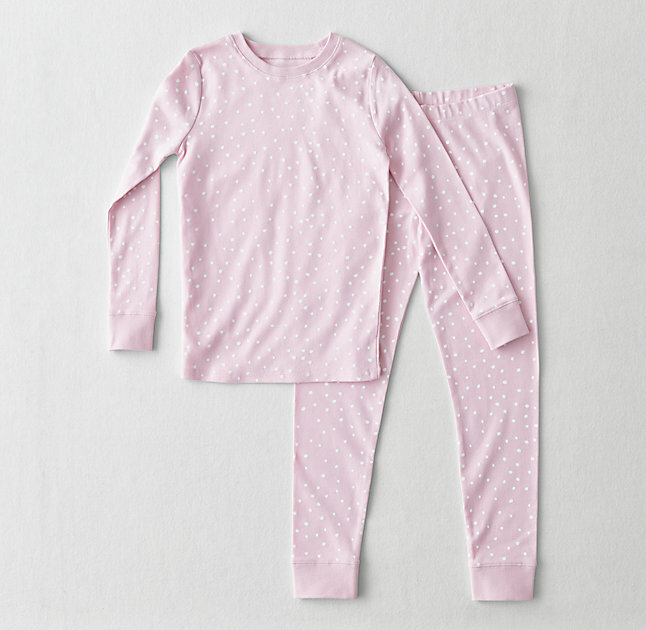 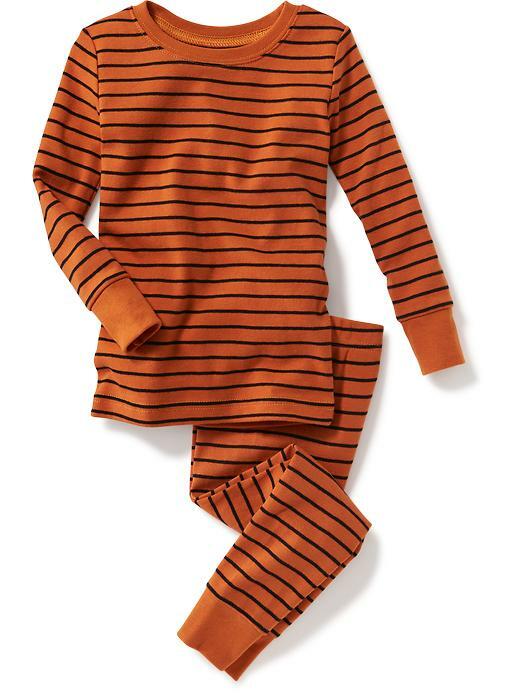 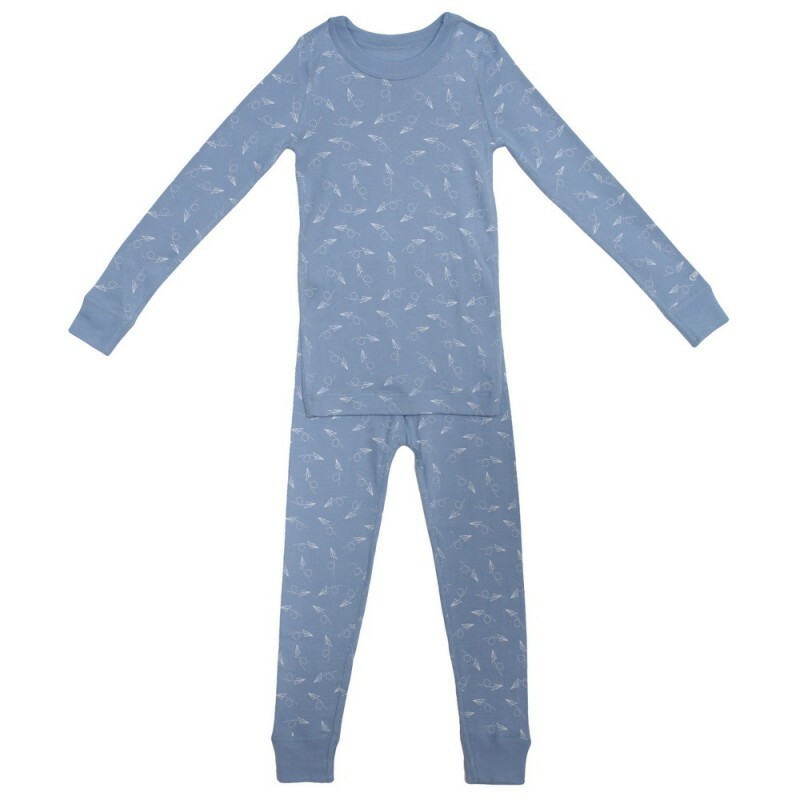 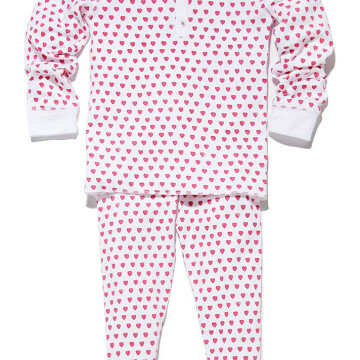 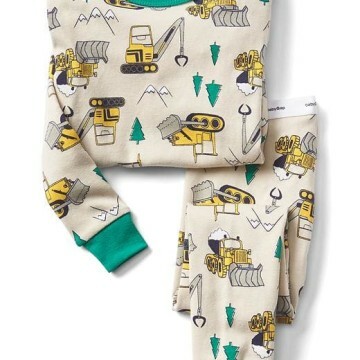 There are few things cuter than a little one cozied up in an adorable pajama set. 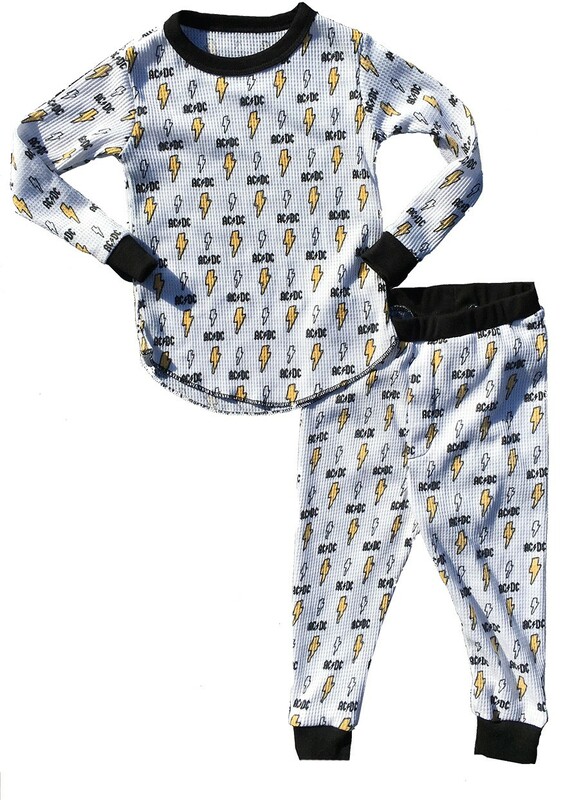 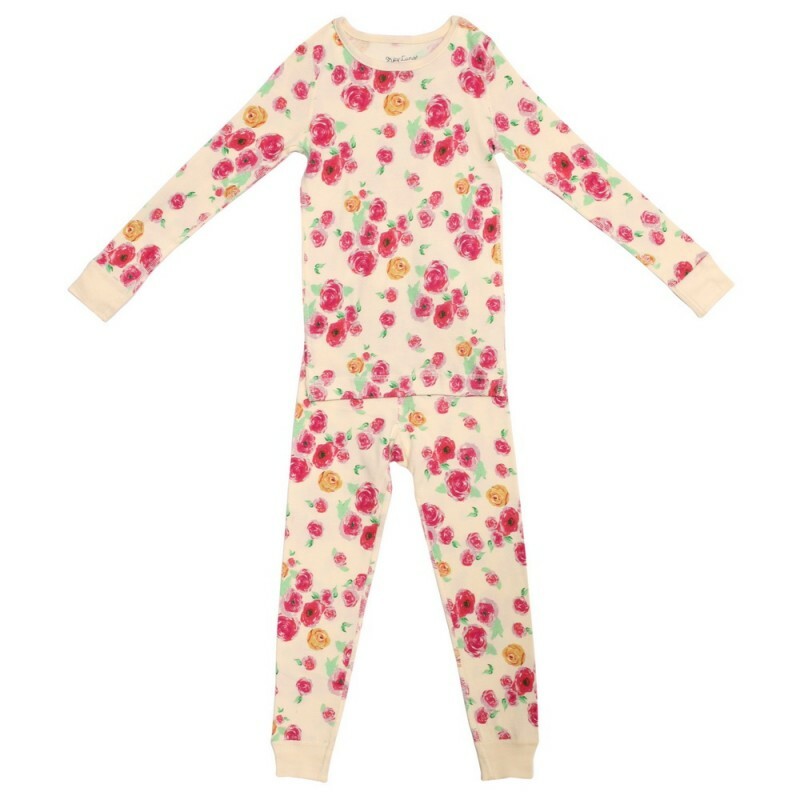 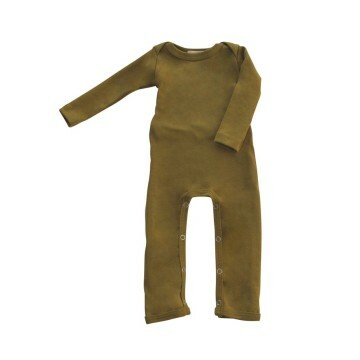 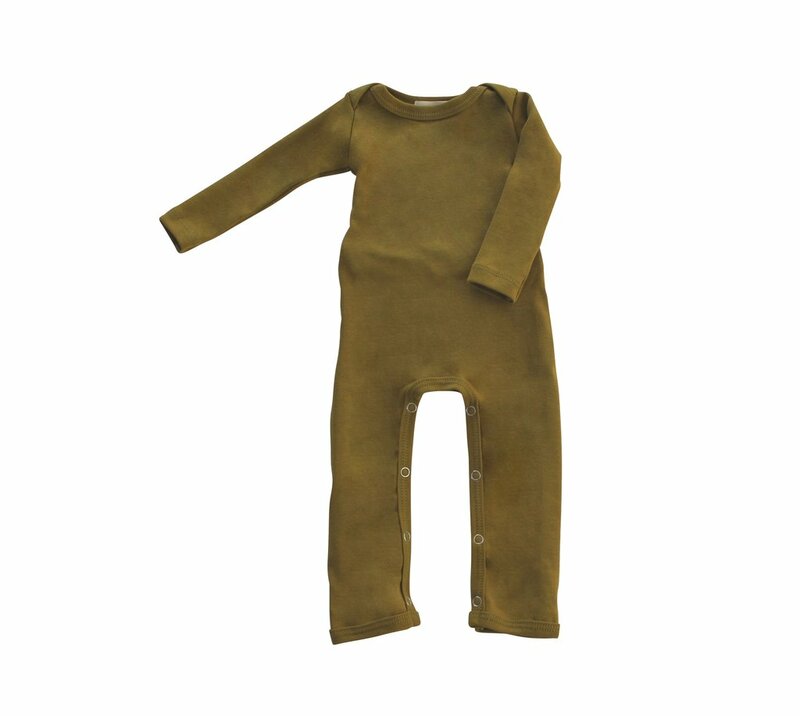 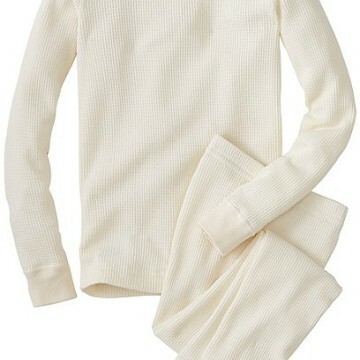 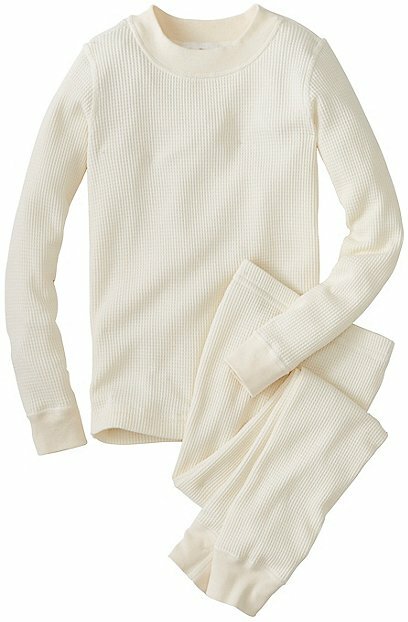 And now that it’s getting colder at night, long johns are a must to keep warm and sleep tight. 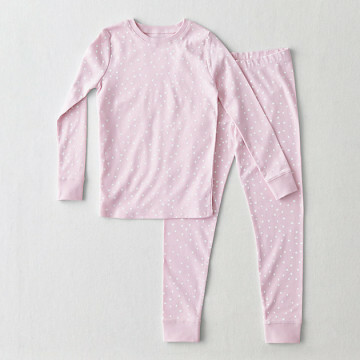 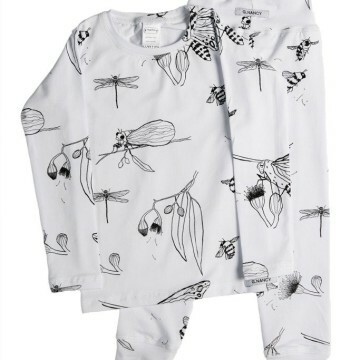 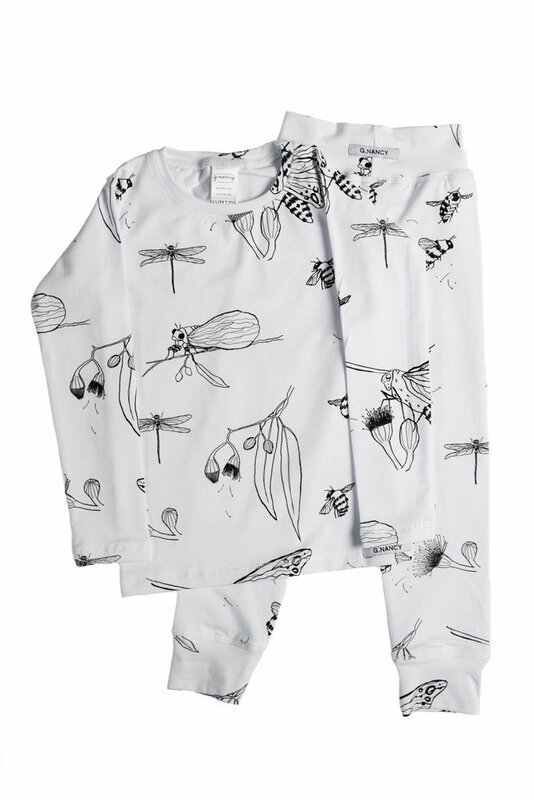 That’s why we’ve rounded up some of our favorite long-sleeve PJs, all sure to inspire sweet dreams. 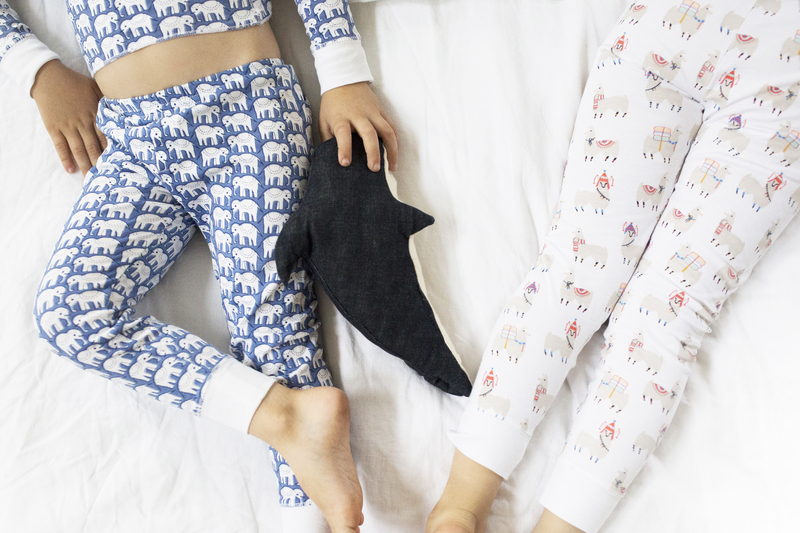 Our list is chock-full of fun prints and soft fabrics that both you and your kiddos are sure to love! 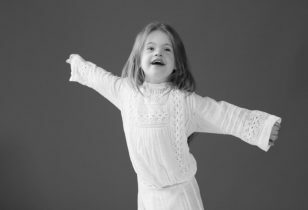 Check out our slideshow below to see our selects.